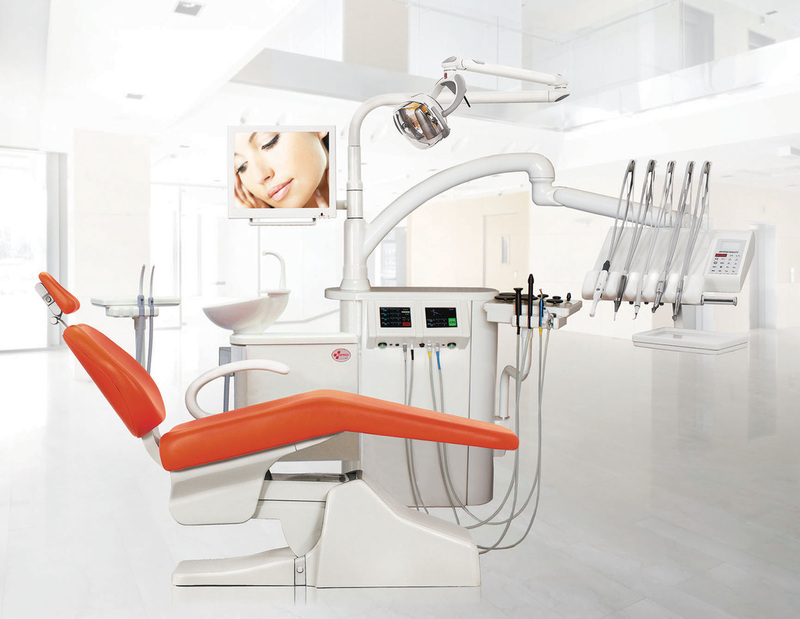 Copega has developed, in partnership with one of the largest manufacturers in the aesthetics industry, a dental unit that integrates different systems of medical equipment for aesthetic treatments. These are some of the systems of aesthetic care that can be inserted into the treatment unit or alternatively in a cart with wheels for positioning on her request in the various rooms of the clinic. Increase the range of services offered to your customers and increase the use of your business, optimizing costs. 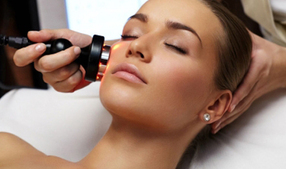 Copega organizes professionals demonstration of treatments or training courses for staff. 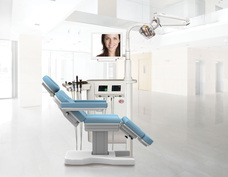 The cart for aesthetic Copega offers flexibility and efficiency. Its small size facilitates their transport and positioning so that the staff is at ease.